GCC 2016 | Gesellschaft Deutscher Chemiker e.V. 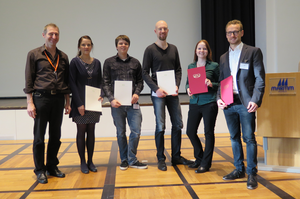 Figure 2 (from left to right): Thomas Engel (CIC Board) and the poster award winners Miriam Mathea, Nicolas Tielker, best lecturer of the „Research Telegrams“ Tobias Brinkjost, the CIC awardees for Computational Chemistry Julia Jasper and Stefan Bietz. language of the conference is English. Prizes will be awarded for the two best posters and the best talk of junior scientists within the “Research Telegrams”. 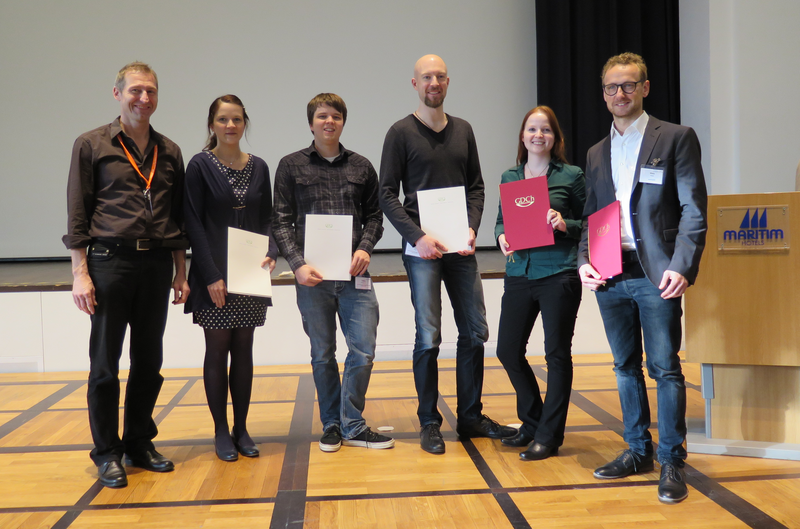 We invite research group leaders to propose excellent German candidates for the CIC award for Computational Chemistry for excellent master and doctoral theses within the period of summer 2015 – summer 2016. 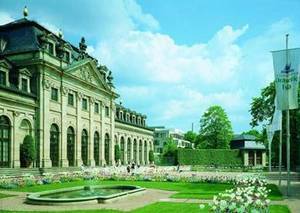 Fulda is located at the heart of Germany and famous for its baroque old town. The conference hotel “MARITIM Hotel am Schlossgarten” is within 10 minutes walking distance from Fulda main station.